This morning in France at the LeWeb conference, VP of Product for Google+ Bradley Horowitz announced some new features coming to Hangouts for Android. The additions are coming by way of a new update, and include a number of minor aesthetic changes as well some more substantial ones. Hangouts users on Android will now have a whole new list of stickers available (16 pages of them to be exact), along with the use of basic video filters like Sepia and black and white (among others), similar to what is found on the desktop app. Outside of the those additions, we are also getting some new smart features integrated right into chats. While there was already location-based features available, Hangouts will now prompt users with a map and pin when it detects a contact asking where you are. Other new features include a “last seen” timestamp so it is easy to tell whether or not a contact is online or not and a handy importing feature to move all of the contacts on your smartphone into Hangouts. Google is clearly continuing to consolidate Hangouts and it appears its new smart functionality has the potential to go much further. 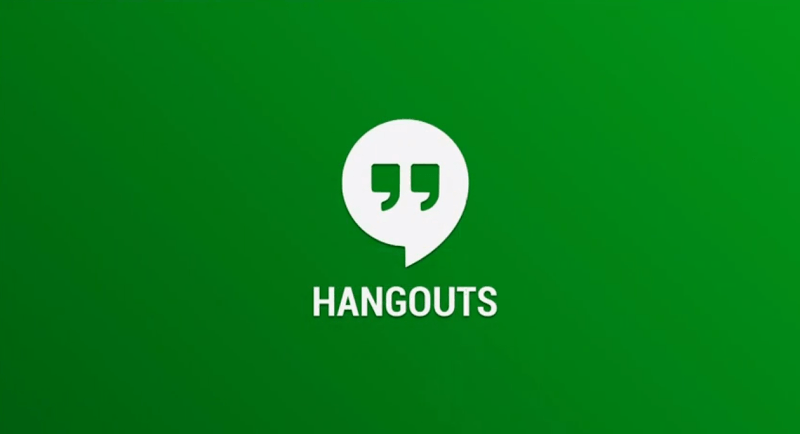 As some have suggested, Hangouts will likely be able to detect a much broader range of phrases in the future, offering several different types of contextual prompts and tools for each of them. It wouldn’t be hard to imagine questions about what people are doing that day bringing up calendar/agenda options, among other things. Many of the new features will be available sometime today with others rolling out slowly over the coming weeks. You can see more details on the update here.